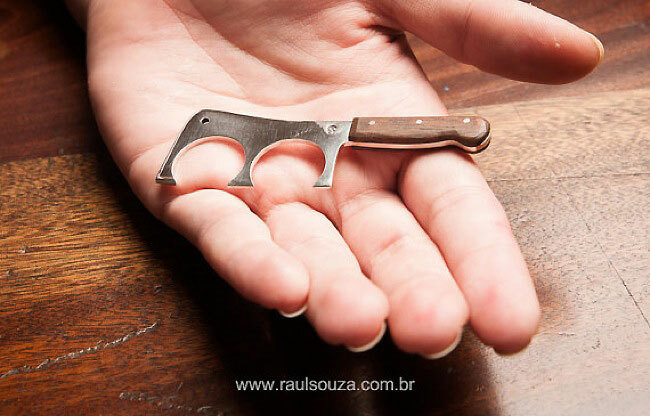 Accidental Funnies – Butcher Cleaver Knife Ring, Just in Time for Halloween! I don’t know if you have seen this clever cleaver ring making the rounds on the interwebs. 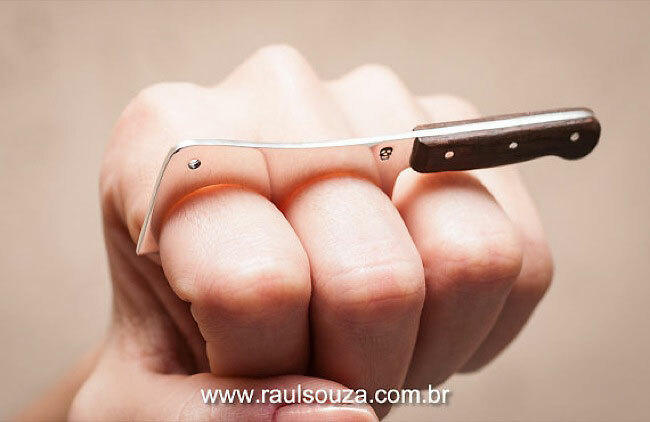 Developed by Brazilian jewelry designer Raul Souza, it’s just in time for Halloween. Or if you are a foodie, it could be an ironic jewelry statement year round. Either way, it made me chuckle and thought it might do the same for you.